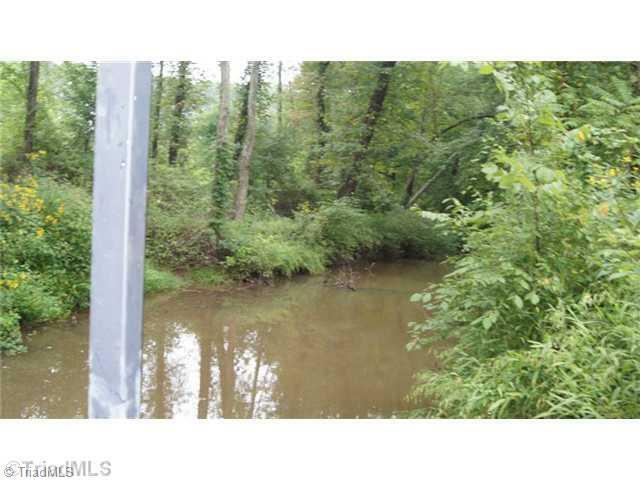 94 acres of land on Monroeton Rd! Great location with unlimited possibiilities. 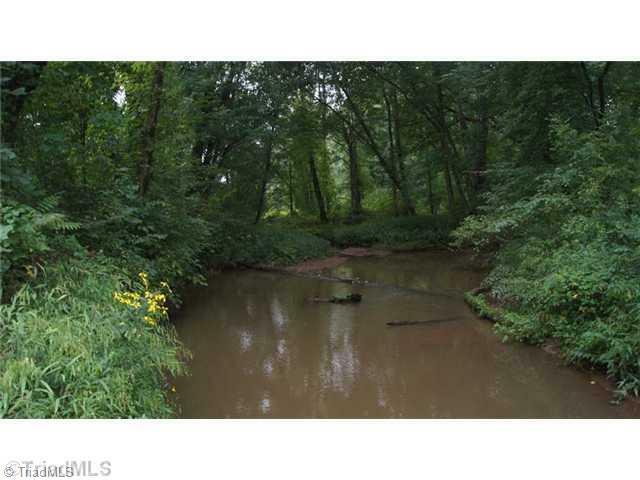 This land lays beautifully with multiple water sites. 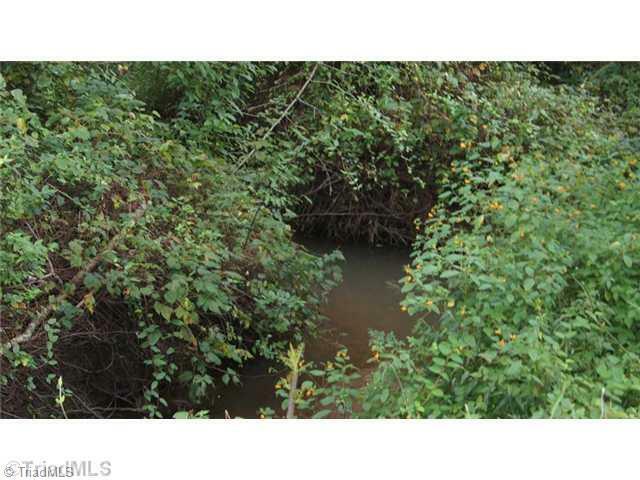 One creek is over 12 feet wide and 3-5 feet deep. Multiple building sites on property. Timber has been cut but there are still some woods around the perimeter of the property. 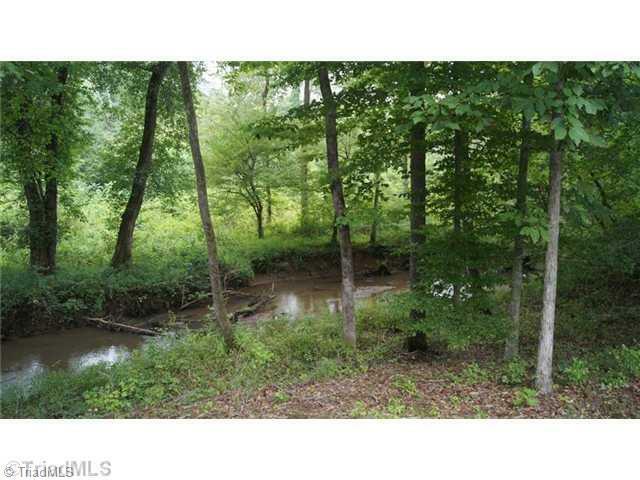 The property has a lot of natural wildlife areas with deer and wild turkey. Great site for development. Please call for an appointment during hunting season.